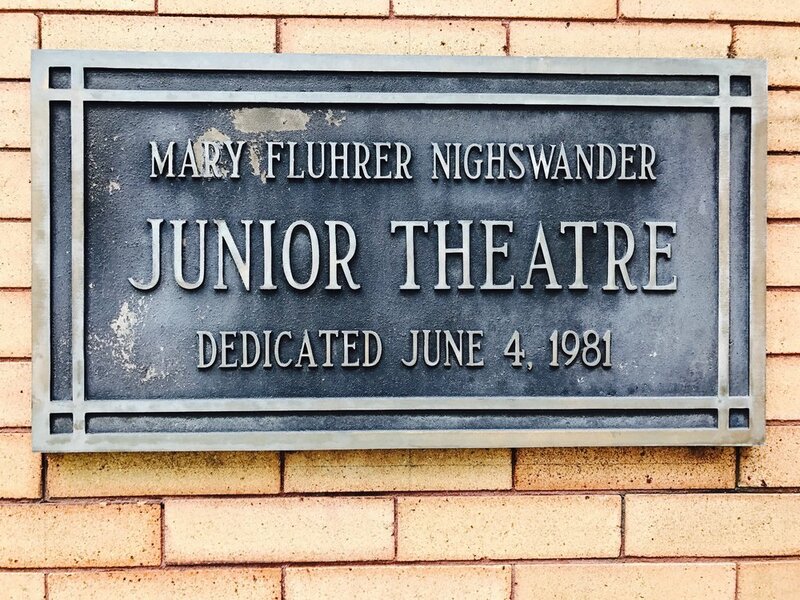 The Mary Fluhrer-Nighswander Theatre is a 350-seat house, fully equipped with a sound system and extensive lighting capabilities. The lobby of Nighswander Theatre features a box office counter and restrooms. Backstage, there is a green room / changing area, downstairs are two dressing rooms. The Nighswander Theatre hosts a wide variety of events, from pageants to graduations to corporate functinos to full theatrical productions. 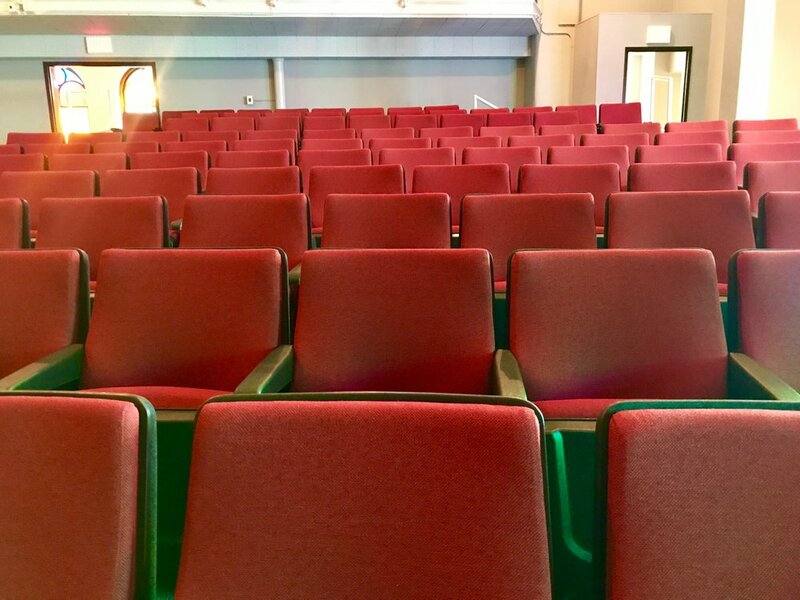 The theatre is available for rental throughout the year, pending availability. Insurance required, general aggregate liability insurance in the amount of $2,000,000 listing the City of Davenport as secondary insured. *Please note: These spaces are available only when rented with Nighswander Theatre. They may be rented for an additional fee, pending availability. The lower level of the theatre contains two large dance studios that houses the DJT Dance program. They feature hardwood floors and a full wall of mirrors. Since the dance studio has easy access to the backstage area, it is often rented for events that require more backstage space or larger dressing areas. Our acting studios are classroom-sized rooms where we hold our theatre classes. They are perfect if you are in need of additional meeting areas or green room space. Additional staff - $20.00 per hour, need is assessed based on rental requirements. Please note: Signed contract, full payment, and proof of insurance are due no less than 30 days in advance of rental, or rental will be cancelled. To inquire about the rental of any of Davenport Junior Theatre's facilities, please complete the form below or call Zachary Meyer, Facility Coordinator at (563) 888-3001. Food & Beverage : Are you planning to serve food or beverage? If yes, describe. Thank you for your request. We will be in contact within 2-3 business days.